A South African mother of a one-month-old baby whose alleged abduction sparked a national manhunt in the country has been arrested. 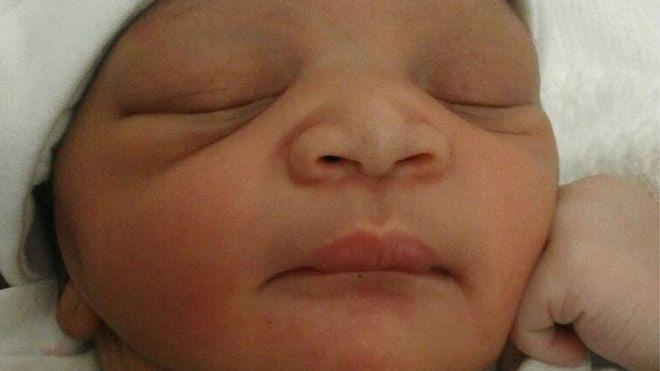 The mother identified as S'bongile Mbambo had reported to the police that her baby was taken by two people during a car-jacking outside a shopping centre in Durban on Friday. S'bongile and her husband made an appeal for their baby to be returned, with many South Africans on Twitter, using the hashtag #HelpFindDurbanBaby, to urge anyone with information to come forward. Around midnight on Saturday, the infant child, Siwaphiwe Mbambo was found alive and well. 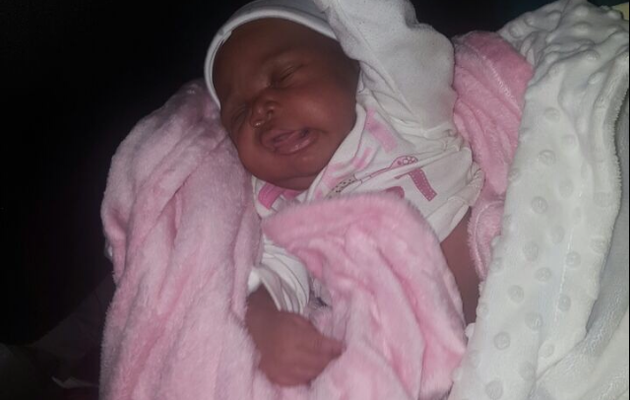 Baby Siwaphiwe was found in a car which her mother's boyfriend was driving with another woman at Mariannhill Toll Plaza, Times live reported. S'bongile Mbambo, her boyfriend and the other woman have been arrested and are currently held behind bars.